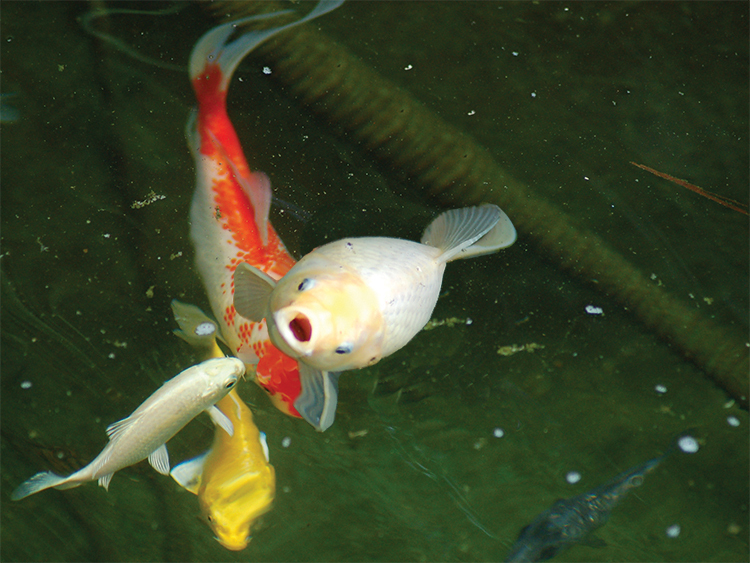 Buoyancy problems in pond fish can be linked to a variety of different causes. 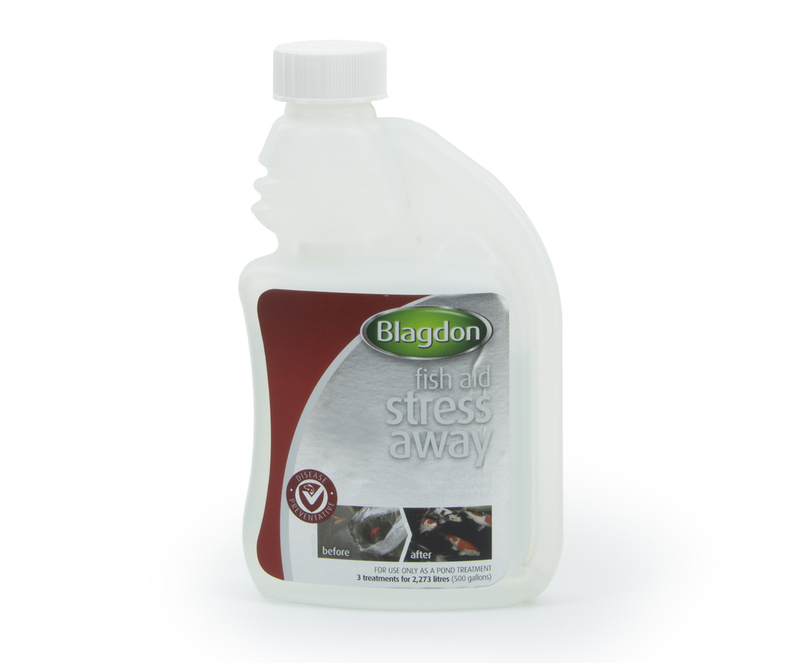 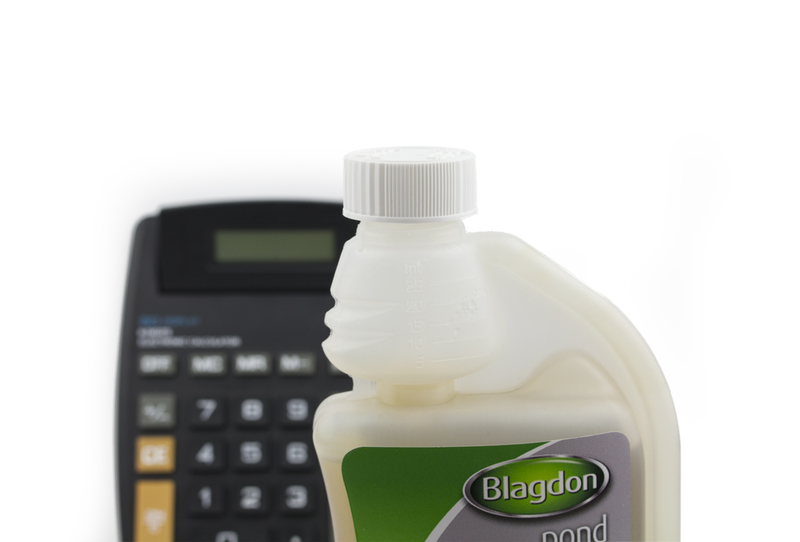 Issues surrounding diet and spawning can often lead to buoyancy problems which can be helped by treating the ponds with Pond Guardian Pond Salt. 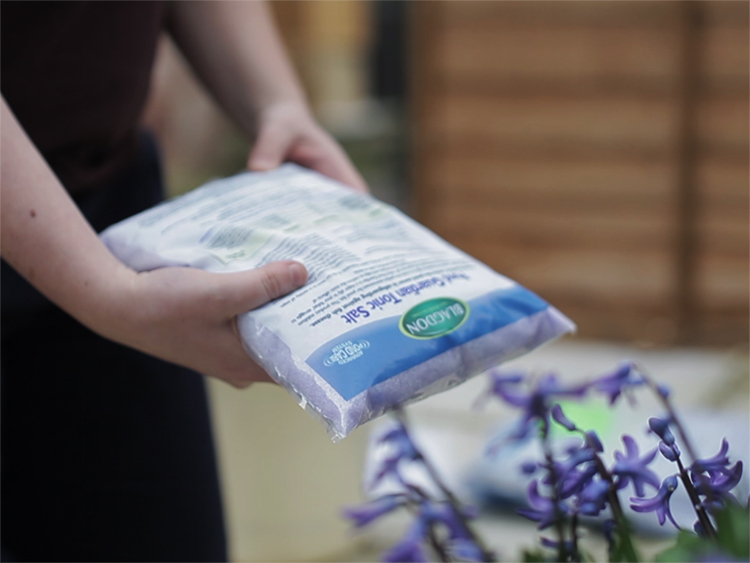 Salt will help your fish recover as it makes the essential processes fish use to maintain a stable internal salt content to stay alive far easier to manage. 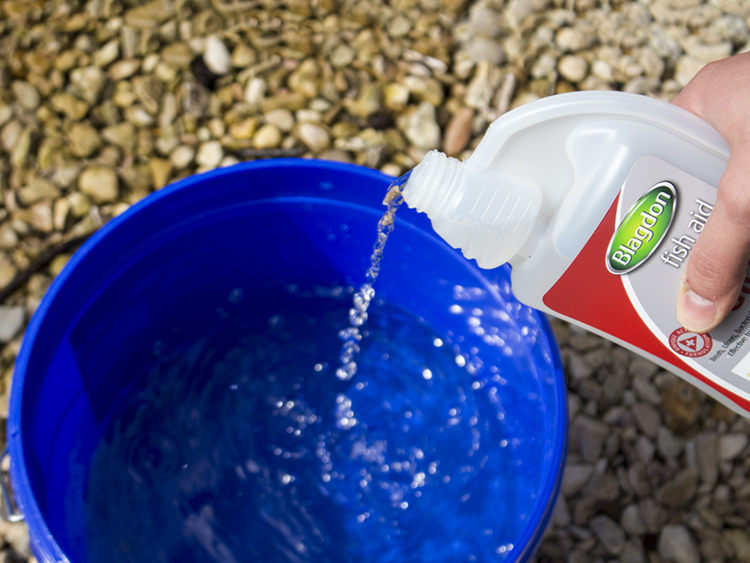 Alternatively some pond fish, especially fancy goldfish, will suffer from Swimbladder bacterial infections which can be treated with a course of Anti Ulcer. 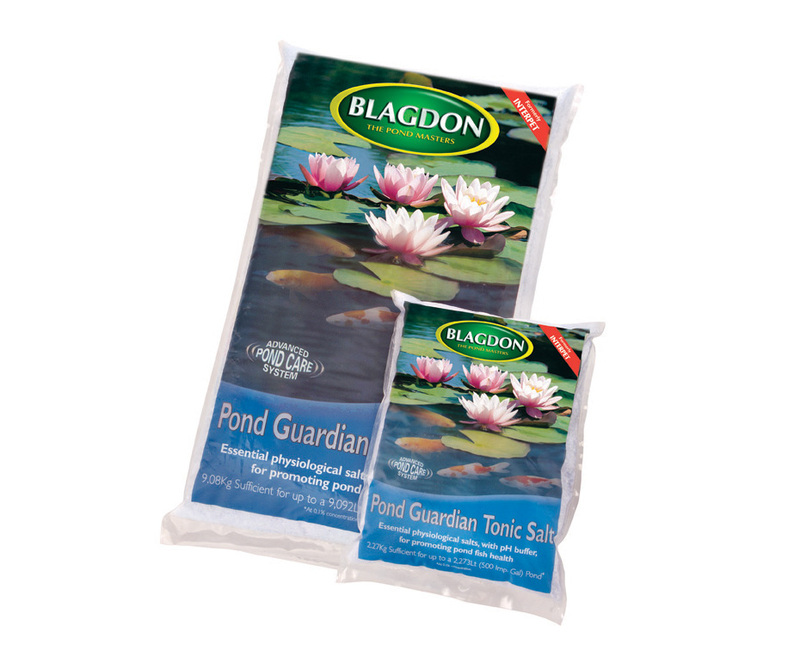 Using Pond Guardian Pond Salt alongside the treatment will support the fish during treatment for a more effective recovery. 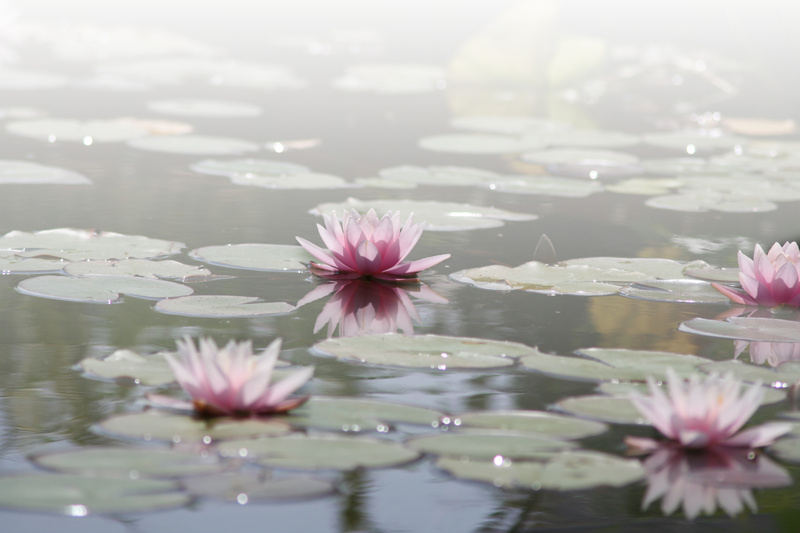 If you find that your fish are particularly prone to buoyancy problems it is important to reduce stress in the pond to keep them healthy. 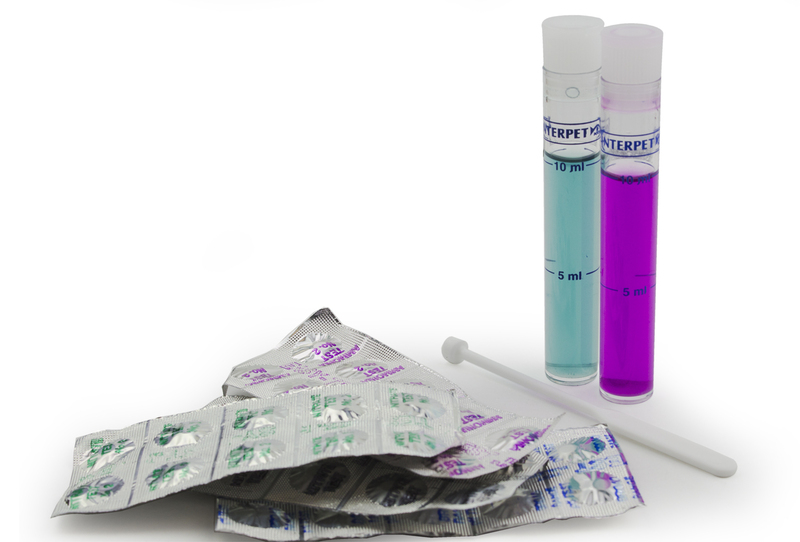 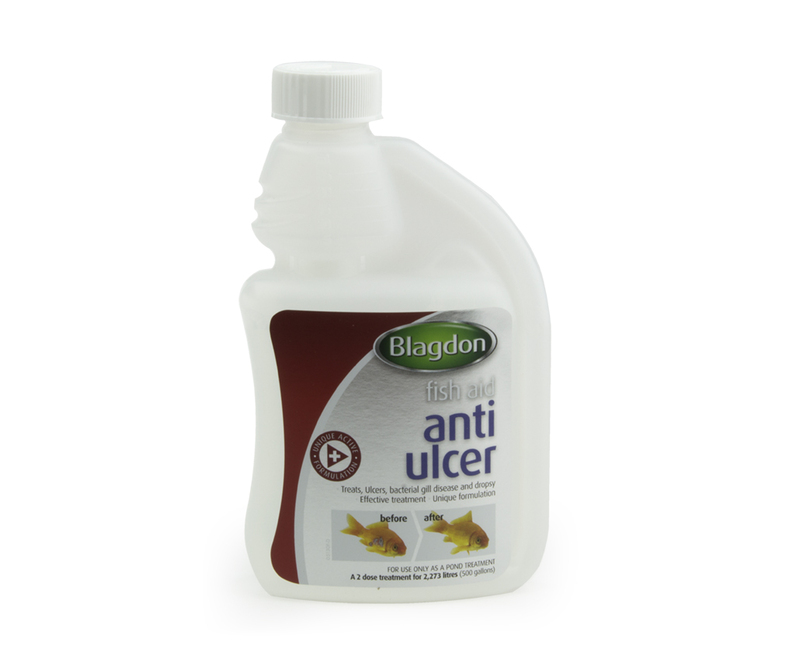 Use Anti Ulcer when fish are suffering any of the following: ulcer like sores on skin; gills are rotting, reddening around fins and skin; fish are emaciated , sluggish and have clamped fins; fish are dying without obvious cause.